Here we are in February already! After a very snowy month of January we have had a somewhat milder start to February, but the snow is back today with more forecast in the coming week. 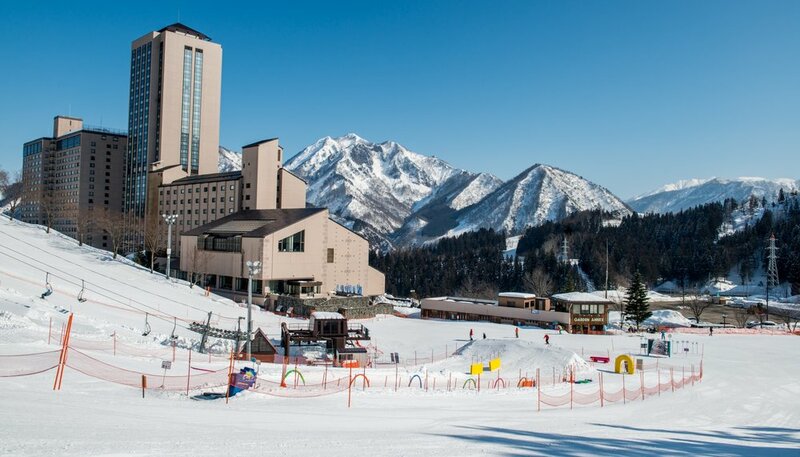 A 1,000 yen voucher present is available for bookings made on the official website for a Junior Suite Room on weekdays until 31st March 2019. The voucher can be spent at facilities within the hotel. 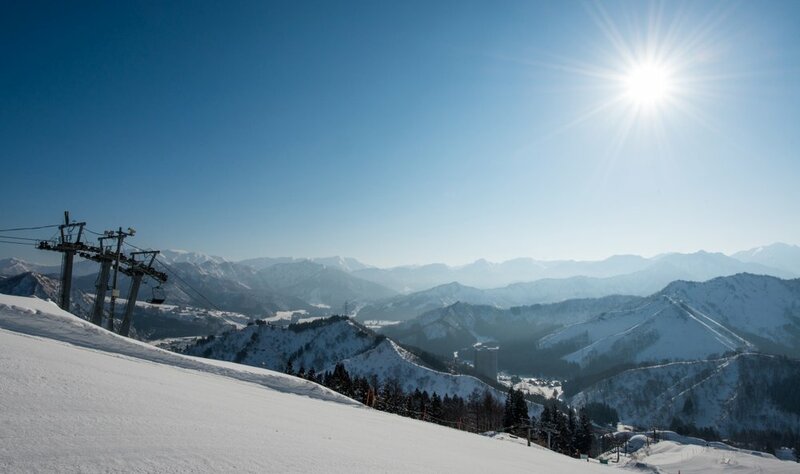 A selection of winter season packages for NASPA New Otani are now available to book. For full details please check out the Reservations section here. We are very pleased to be able to welcome you to our new website. With new content and lots of new photographs, we hope you like it.